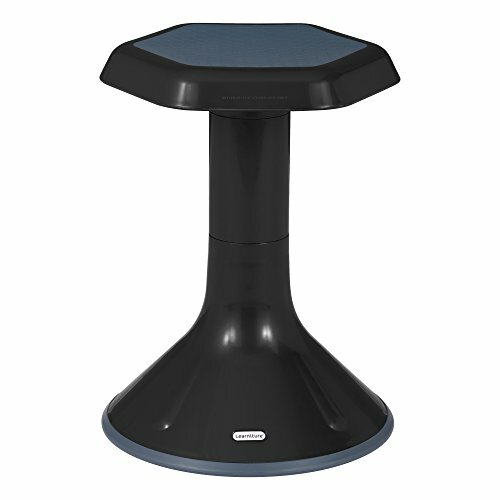 Keep wiggly young students comfortable with the active Learning stool from Learniture. The textured, non-slip thermoplastic rubber bottom is curved to allow a wide range of movement without disrupting the Class. Plus, the backless design encourages proper posture while strengthening core muscles. The polypropylene shell is easy to clean and a lightweight design makes mobility and storage simple. The textured, non-slip thermoplastic rubber bottom is curved to allow a wide range of movement without disrupting the class. The backless design encourages proper posture while strengthening core muscles. If you have any questions about this product by Learniture, contact us by completing and submitting the form below. If you are looking for a specif part number, please include it with your message.